Staple jewels to be enjoyed individually or stacked. 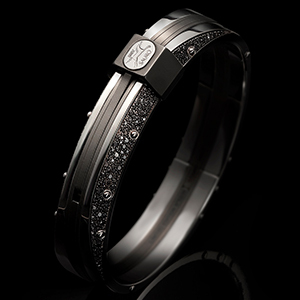 Sauro offers an incredible selection of expertly crafted, European luxury bracelets for men. 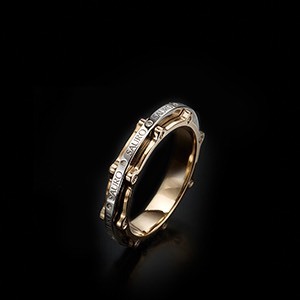 Choose from our diverse selection of elegant, uniquely engineered pieces, artistically created using superior materials, including: men's leather bracelets, men’s diamond bracelets, gold bracelets, men’s carbon fiber wrist pieces and much more. 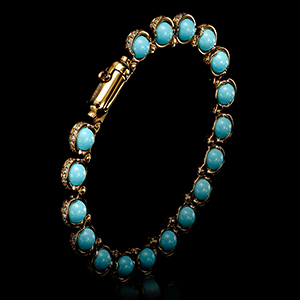 We’re certain you’ll find the perfect bracelet to complete any modern men’s jewelry collection. 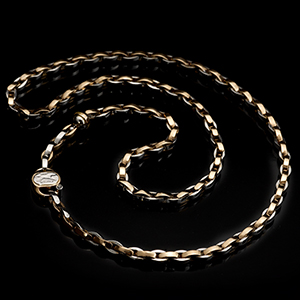 The Sauro Bracelet collection offers versatile pieces for either day or night and all Sauro pieces are hand designed with the modern man who loves luxury jewelry in mind. 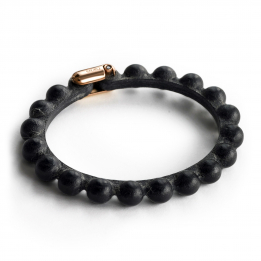 Add a touch of elegance to your outfit from the latest Sauro bracelet collection for men.